This is the lead form override for "1441 Wendell". Updates, Updates, and more updates on this well kept and maintained ranch home in Ypsilanti. From the new roof on the house and garage, to the new a/c, furnace, and hot water heater ALL replaced in 2016. The remodeled kitchen comes with newer appliances. Main floor laundry with stackable washer and Dryer included. Down the hall you have 3 bedrooms with 1 full bath.The new deck out back is a perfect place to enjoy a cookout or a quiet relaxing place. The 2 car detached garage has plenty of space for storage and/or parking. 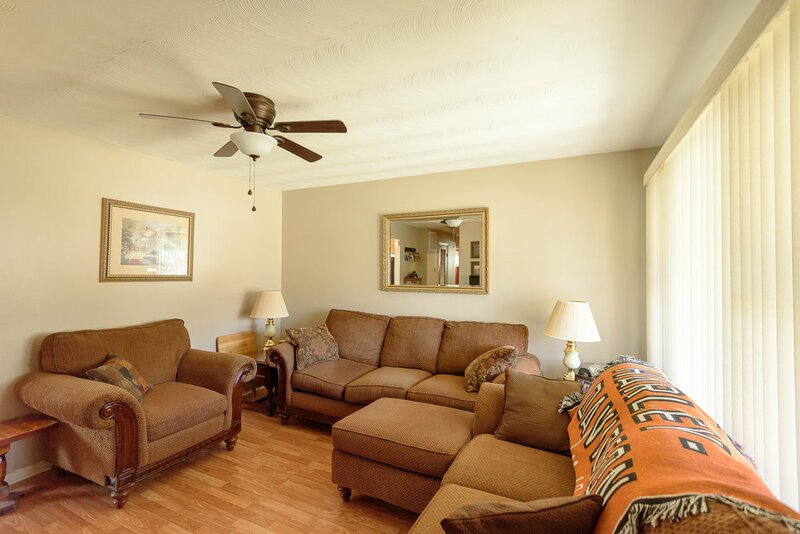 Whats even better is the fact this home is so close to US 23, M14, St. Joseph Hospital, Depot Town, and in walking distance to Green Oaks Golf Course. A very clean and solid home that will not disappoint.